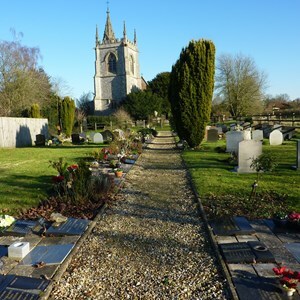 The Parish Council’s Burial Ground is located in a quiet rural area next to St Leonard’s Churchyard in Rectory Road. 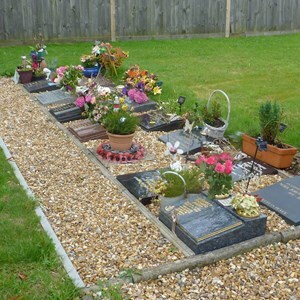 It is available for burials and there are also special areas set aside for the interment of ashes. 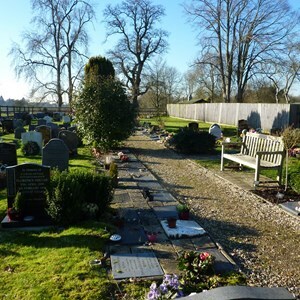 Grave spaces cannot be reserved in advance. 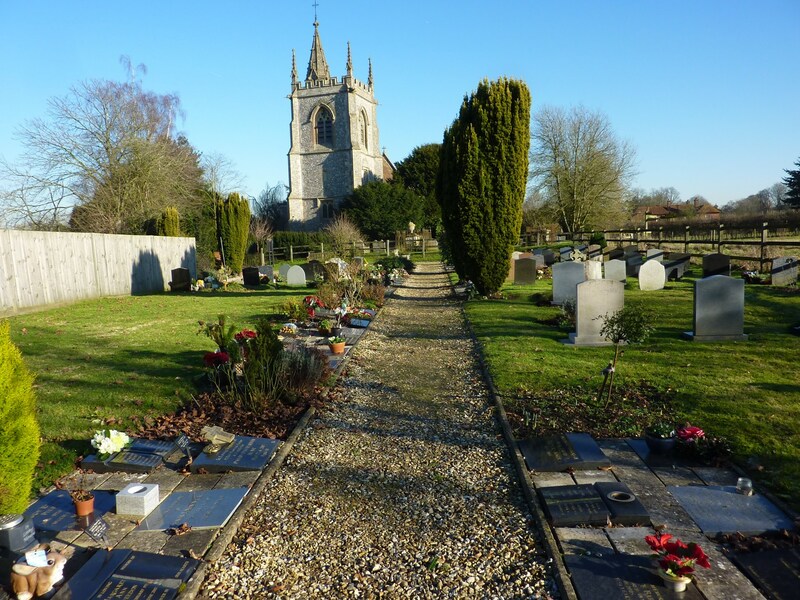 Headstones may be placed on graves and memorial tablets in the cremation areas subject to prior approval by the Parish Council. 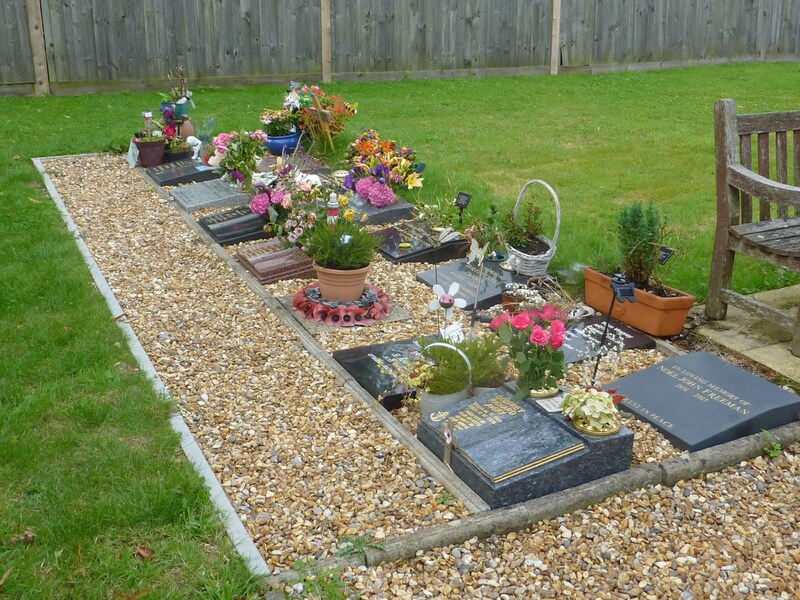 Appropriate containers must be used for flowers, as glass and ceramic vases are easily damaged. 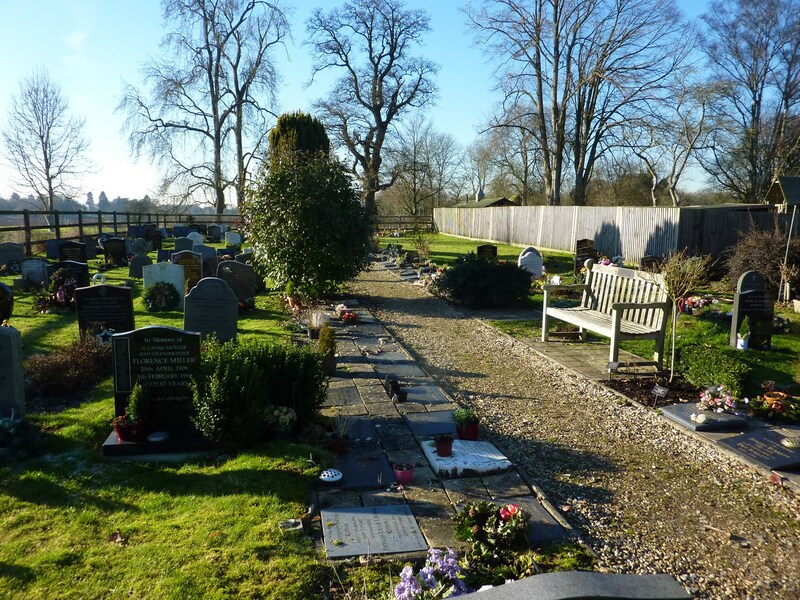 There are special areas within the Burial Ground which are set aside for the planting of roses, shrubs etc, which ease maintenance and ensure that the ground is a peaceful and pleasant place for all visitors. The current scale of fees and charges is attached below. 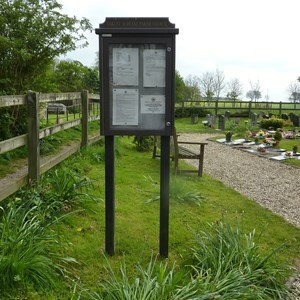 The rules of the Burial Ground are also attached below, and an abridged version is on display on the Notice Board at the Burial Ground. 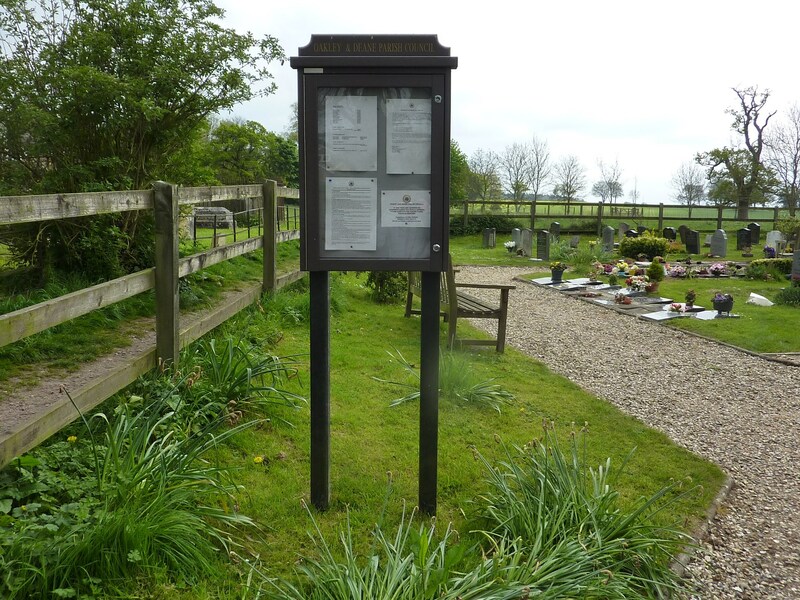 Enquiries are usually made by the undertaker concerned however, if you have any questions please telephone the Clerk (01256) 780886 or email her at oakleydeanepc@gmail.com.